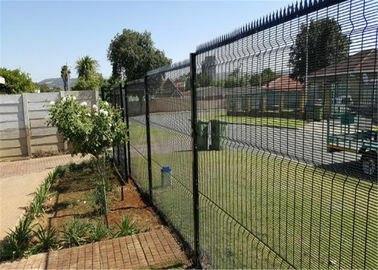 358 security mesh fence made from a type of strong welded mesh panel with a small mesh opening. It is extremely difficult to penetrate and difficult to attack using conventional hand tools. Has the features of anti-climbing and anti-cutting. 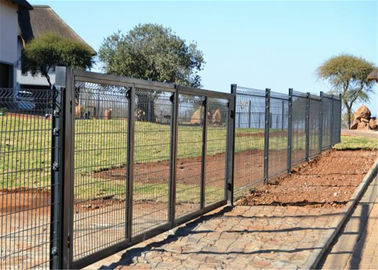 The fence name 358 comes from its panel mesh opening 3" × 0.5" × 8 gauge - approximate to 76.2mm × 12.7mm × 4mm mesh opening. 1. 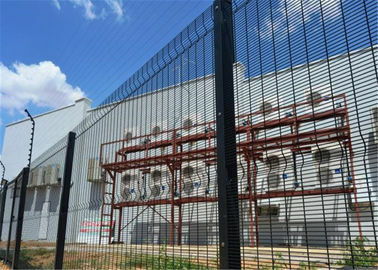 Material: Low carbon steel wire, Stainless steel wire material. 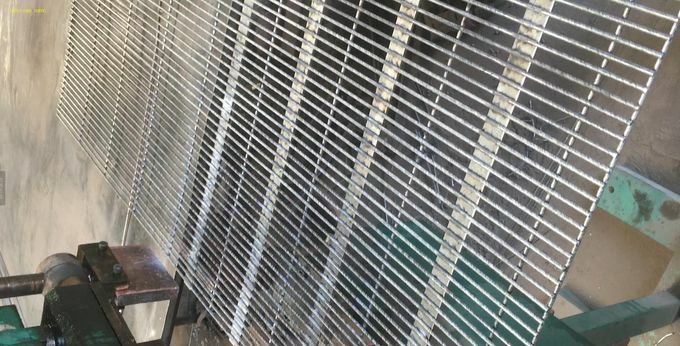 · Electro galvanized then PVC coated after welding. 3. 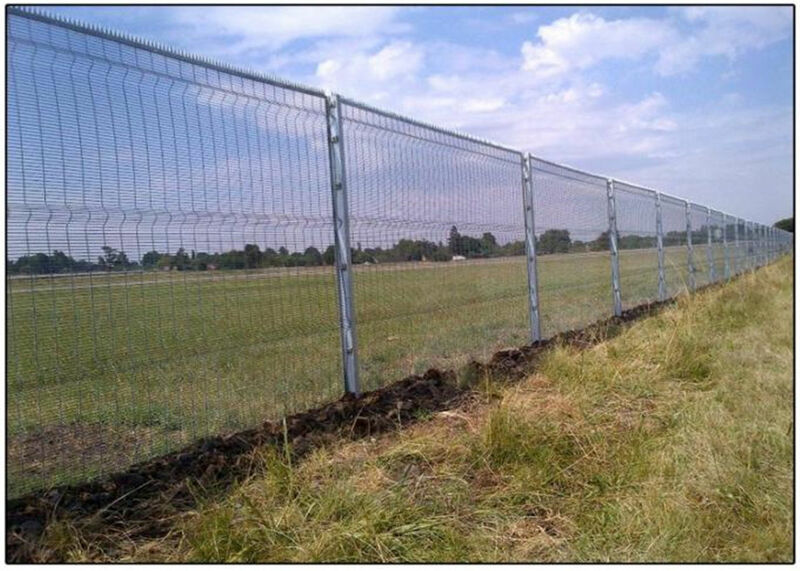 Usefulness: Used in industry, agriculture, building, transportation, mine, field, cultivation, enclosure fence, decoration, machine protection, etc. 1) For welded wire mesh rolls, normally packed by waterproof paper. 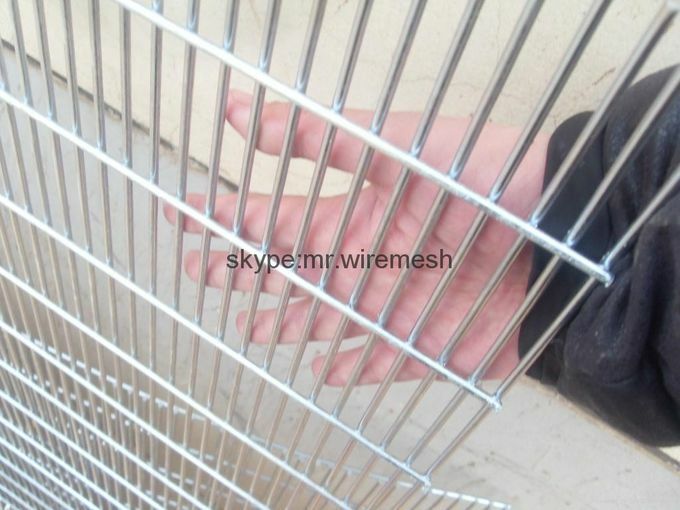 2) For welded wire mesh panels, normally packed by wooden pallet. 3) We can also make the package according to customers' requests. Anti-climbing: more small openings, no toe or finger holds. 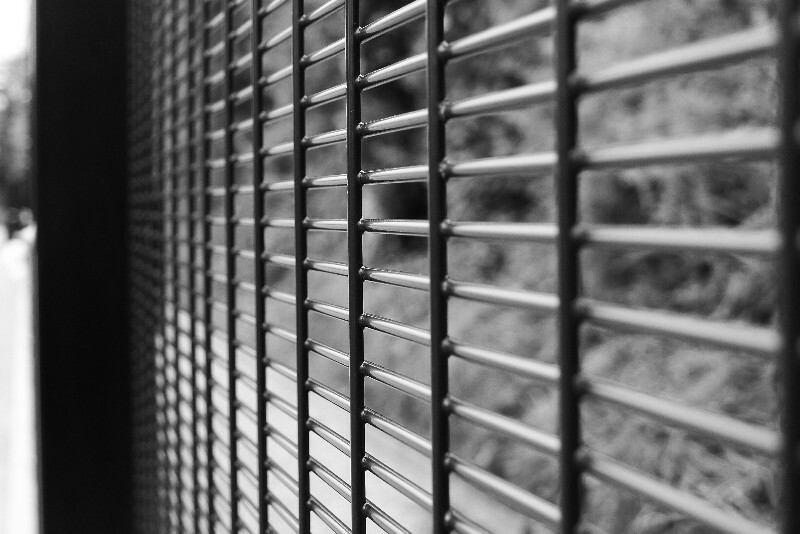 Anti-cut: robust wire and welded joints make cutting very difficult by bolt cutters and wire cutters. High strength welded at each intersection. 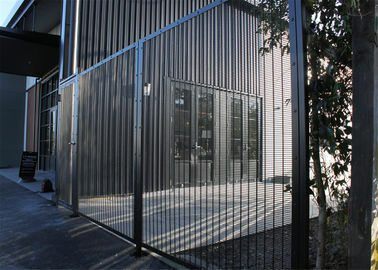 Durable: covering Galvan and polymer powder coating ensure long service life. 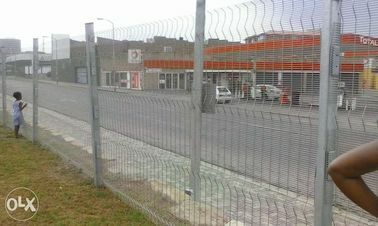 Mesh fencing specially configured to provide maximum visibility, especially used for emergency and electronic detection systems. 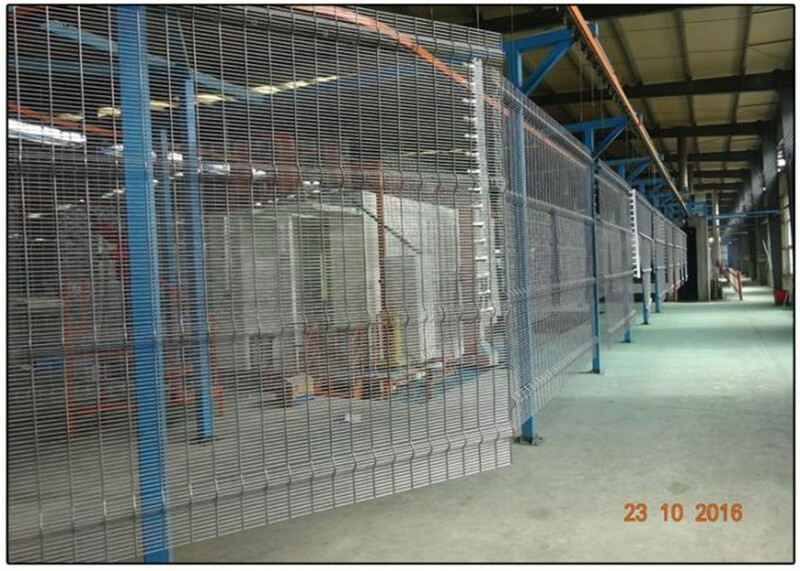 The panels are made of heavy mesh with a high level of security in width 2515mm and a height of 2007mm to 3302mm. 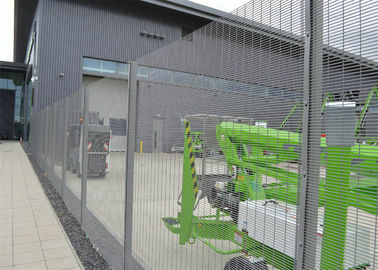 Several panels can be installed on top of each other. This may be achieved a total height of 6300mm. Wire diameter: 4mm horizontal wire and vertical Wire. 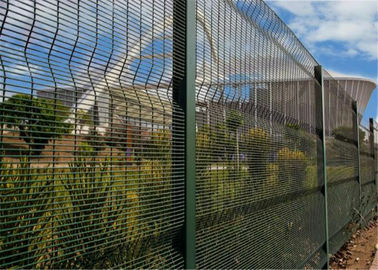 Surface treatment: 358 mesh fence panels made from gal-fan wire, then PVC powder coating (Min. 100 microns), or PVC powder painting. It provides additional protection and increases the potential life span. Colors: Green RAL 6005, or Black RAL 9005. 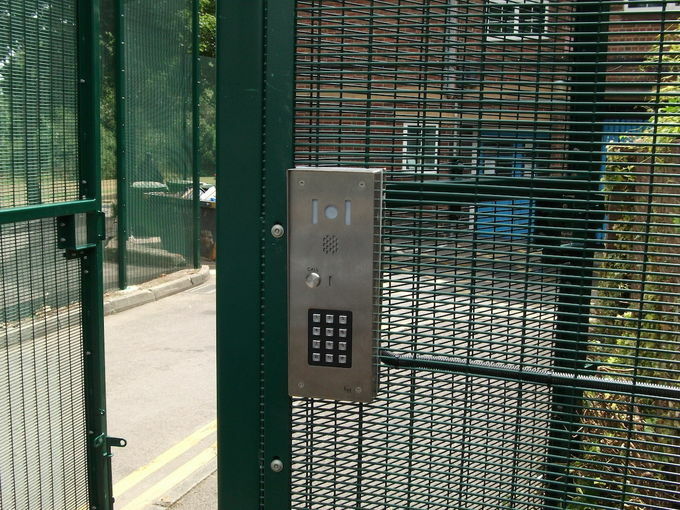 Installation: Overlapped 75mm minimum at each post (shown as the two following pictures below) for securing with slotted clamp bars and M8 diameter bolts. 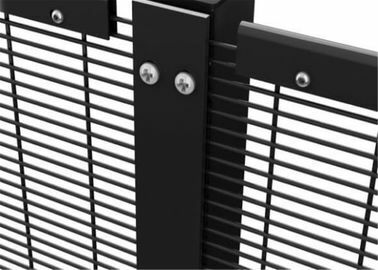 Material: high-grade steel for maximum strength and rigidity. 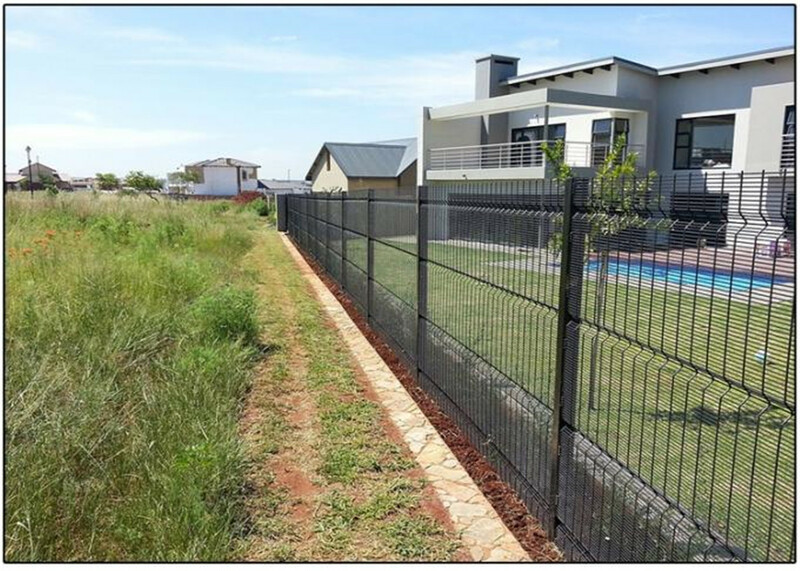 Post section: 80×60mm, 80×80mm or 120×60mm. 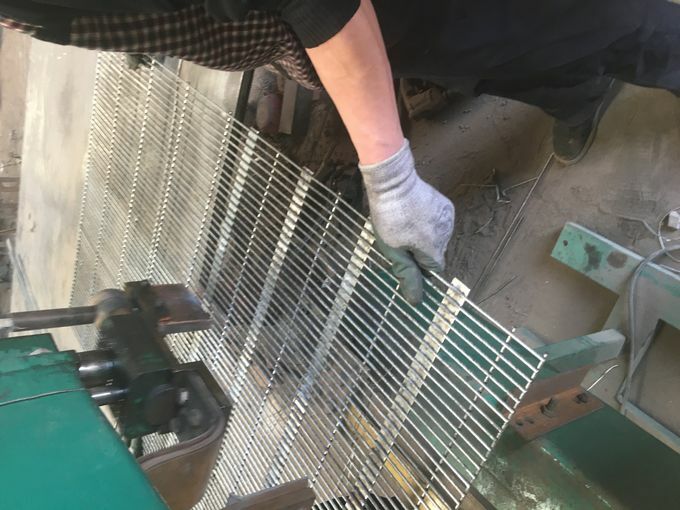 Post Plate thickness: 2.5mm or 3.0mm. Finish: inside and outside galvanized (Min. 275 g/m2), subsequently covered with a polymer powder (Min. 60 microns). 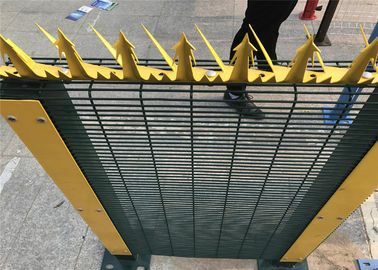 Post cap: 80×60mm and 120×60mm post with metal caps, and 80×80mm post with a plastic cap. Metal clips and clamps are hot dips galvanized then powder coating in green or black color. 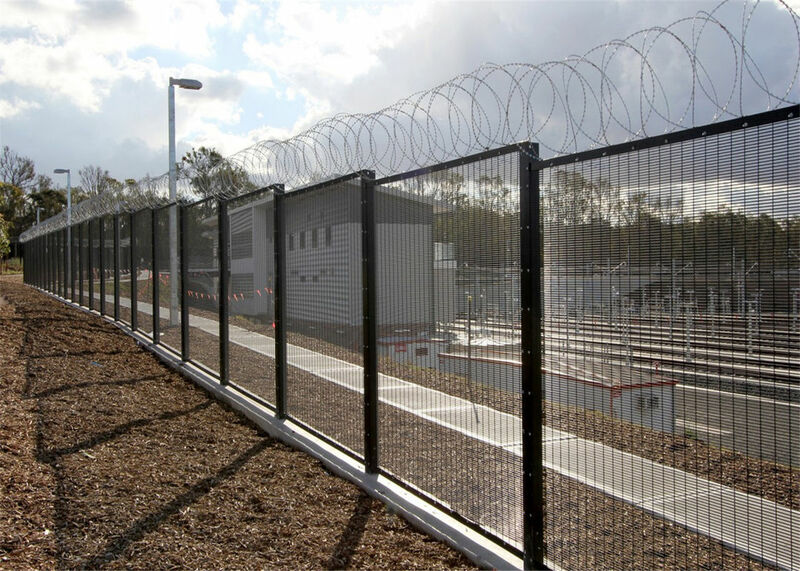 358 high-security fences are packaged in a plastic film then stored and transported on wooden pallets. 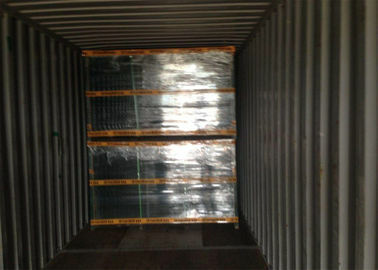 Each package is firmly attached to the pallet by a special type of tape.